Most surgeons will burnout at some point in their careers. To get more insight into the epidemic of burnout, we talked to leading surgeons about their strategies for staying inspired and alert for the long haul. 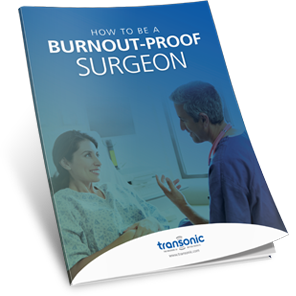 In "How to Be a Burnout-Proof Surgeon," we share three striking articles featuring the latest research on preventing and overcoming burnout.